It’s really funny how we feel about our house and gardens. So many people are very particular about their houses and will spend a lot of time and effort on sprucing them up and making the house look absolutely beautiful. Many more employ cleaners, even if for only a few hours a week, and particularly enjoy the day the cleaner has been. But…how many people spend the same amount of time on their gardens? Even the smallest garden can be the most wonderful piece of paradise if it is looked after carefully enough, but too many of us have no idea how to make the most of the space we have. This is where hiring a gardener can really pay dividends! If you have a sadly neglected garden where the most action is where the children bounce their footballs, take a look at the 3 great reasons for hiring a gardener! Part of the reasons, actually one of the main reason, that people don’t look after their gardens is because of a lack of knowledge and how complicated it all seems. When you read through gardening books you can be overwhelmed with the specific times for pruning, planting, harvesting, mowing and so on. Even if all you want to do is plant some vegetables, this can be a complete minefield. Some vegetables need to be planted in the Autumn whereas some others won’t thrive unless they are planted in the Spring. Add to this our complete lack of knowledge about whether something is a weed or a plant, then you can see why people avoid gardening and long for just a piece of grass! However, if you hire a gardener this worry is immediately taken away. 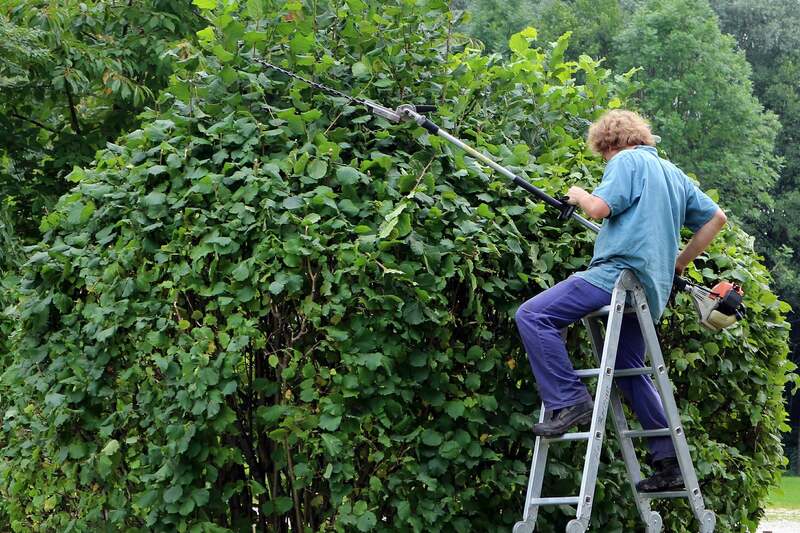 Your gardener will have all the knowledge at the tip of their fingers, knowing exactly what to prune and when! They’ll be able to distinguish between a weed and a plant without a second thought, and they’ll know exactly where, and what, plants to plant to ensure the best possible look for your garden. You can hire a gardener to completely renovate your garden from scratch, to create an oasis of calm, or you can hire one to just keep on top of the weeds and mowing the lawn. No matter what choice, hiring a gardener will guarantee that when you look out of your window, you’ll smile! Another main reason why people don’t keep on top of their gardens is a lack of tools! Many of us probably have a mower in the shed or garage, and we might have a strimmer and possibly a spade. I would be guessing that’s about it! I’ve lost count of the times I’ve tried to dig up an old root with a huge spade, or prune a bush with scissors – it never ends up pretty! However, in hiring a gardener you don’t have the worry about what tool you need and, more importantly, you won’t have the expense! Garden tools can be really pricy and it’s made even worse when you’re not even sure why you need the tools! Gardeners will nearly always bring their own tools, meaning that you have extra space in your shed for a sun lounger and BBQ so you can enjoy your beautifully curated garden when it’s all finished! In all honesty, the biggest bug bear I have with gardening is the mess it creates. 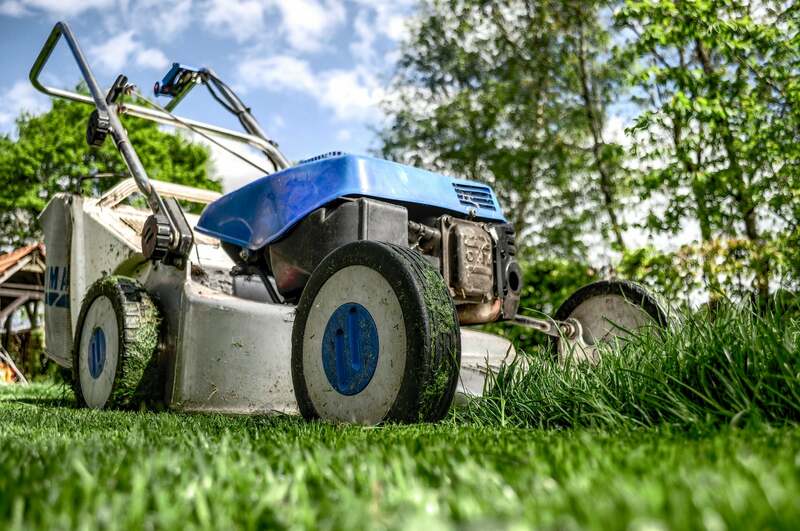 I’ve always quite liked mowing a lawn – there’s something satisfying about seeing an overgrown jungle turn into a manicured lawn BUT I have always hated the clippings left for me to tidy up. Even if I use a box on the back of the lawn mower, somehow I end up covered in lawn clippings, and there are always random piles of clippings scattered about the lawn. And don’t even mention the weeding and the decision about where to put the pulled up weeds and pruned branches of prickly holly tree! Some of you may have a brown or green gardening bin – which is all well and good but have you noticed how quickly it gets filled up?? Prune one bush and mow a small lawn and your bin is filled until the fortnightly collection! Hiring a gardener will immediately take this worry away from you as you can request that they remove all the detriment of gardening as part of their job! 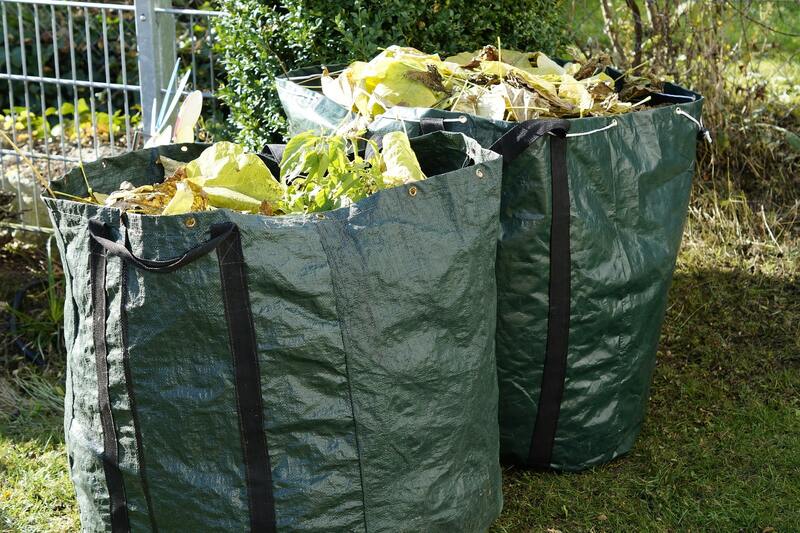 No longer will you have to pay for a garden waste collection, and no longer will you have to wait for each collection until you can do the next part of the garden – it will all be done for you! There are so many garden services that you can take advantage of, and they will all make your life so much easier – and your garden so much more beautiful. 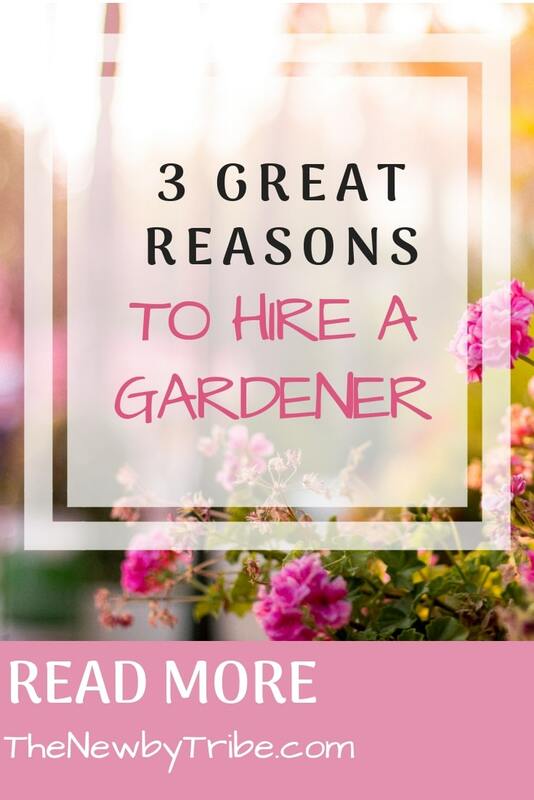 So there you have it – 3 great reasons why you should hire a gardener. We spend time and money on looking after our houses – let’s not forget that our gardens can be a wonderful place of tranquility to relax and play in – so long as we keep it looking nice!